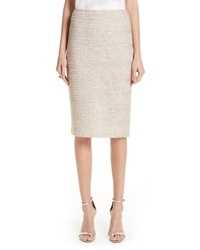 Simon Miller Slit Front Textured Pencil Skirt $290 Free US shipping AND returns! 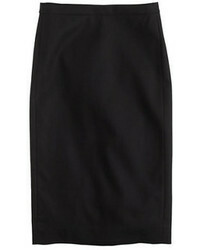 MICHAEL Michael ... Jersey Flare Skirt $110 Free US shipping AND returns! 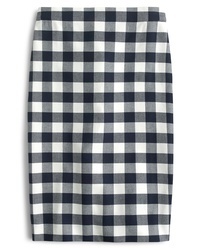 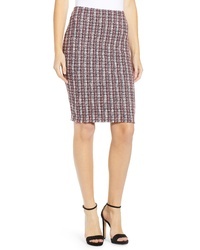 Bailey 44 Laissez Faire Boucle Pencil Skirt $158 Free US shipping AND returns! 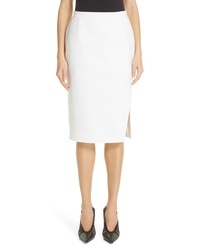 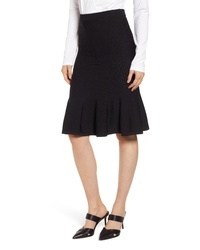 St. John Collection Antonella Pencil Skirt $595 Free US shipping AND returns! 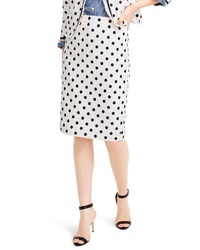 Cinq à Sept Paula Sequin Pencil Skirt $395 Free US shipping AND returns! 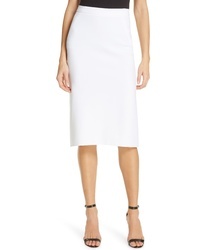 Altuzarra Asymmetrical Slit Pencil Skirt $795 Free US shipping AND returns! 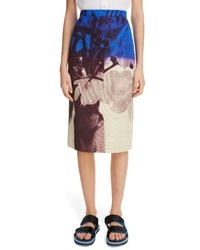 Dries Van Noten Santon Pencil Skirt $630 Free US shipping AND returns! 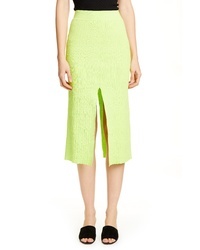 DVF Darcey Pleat Back Skirt $298 Free US shipping AND returns! 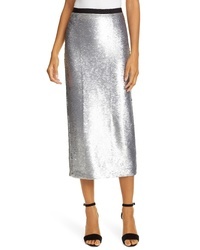 Endless Rose Sequin Skirt $90 Free US shipping AND returns!